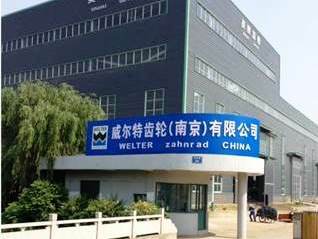 Welter zahnrad is the leading supplier for innovative drive systems. With our gear wheel production we are specialised in the production of single parts and small series. 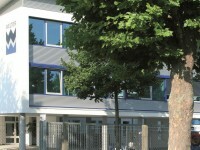 More than 70 years of experience in the drive engineering and gear manufacturing industry is the key of our success. The company was founded in 1946 under modest circumstance as an engineering workshop by the master mechanic, Richard Welter. We are still striving for his motto “highest quality and performance” due to decades of consistent application of this philosophy, the WELTER group is today one of the most renowned companies in drive Engineering. 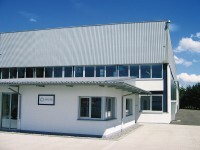 In our most modern manufacturing plants in Lahr / Black Forest Germany and at SPIROTEC in Valff / France we employ more than 100 highly qualified and motivated employees in most modern manufacturing plants. Our customers are well-known manufacturers in different sectors- including locomotive , mining, mechanical handling, naval industry, printing and machine tools (amongst others). We are also active in automobile industry, commercial and agricultural machinery industries. Furthermore, we have close association of numerous standard gear and gear wheel manufacturers. We hope you’ll place your trust in us!